Stuck pipe is a common worldwide drilling problem in terms of time and financial cost. 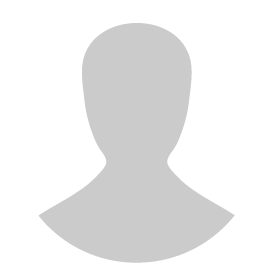 It causes significant increases in non-productive time and losses of millions of dollars each year in the petroleum industry. When the drill string is no longer free to move up, down, or rotate as desired, the drill pipe is stuck. 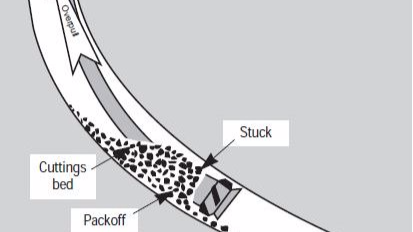 Sticking can occur while drilling, making a connection, logging, testing or during any kind of operation which involves leaving the equipment in the hole. A) Lost drilling time while freeing the pipe. B) Time and cost of fishing: trying to pull out of the hole the broken part of the BHA. C) Abandon the tool in the hole it is very difficult or expensive to remove it. Generally stuck pipe problems are divided into two categories: mechanical sticking and differential sticking. Mechanical sticking usually occurs when the drill string is moving and is caused by a physical obstruction or restriction. 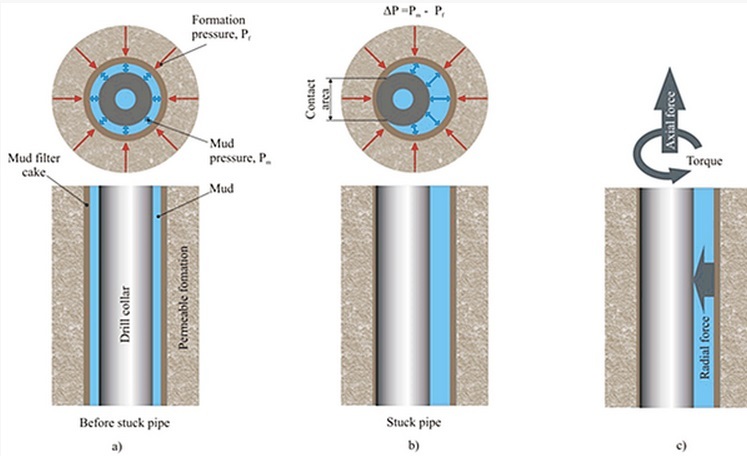 Mechanical sticking can be classified into two major subgroups: a) Hole pack-off and bridges; stuck pipe which are related to wellbore instability or settled cuttings are in this category and b) wellbore geometry interferences; this refers to stuck pipe which are related to the condition of wellbore geometry such as key seats or an under-gage hole. Commonly, differential sticking occurs when the drill string or tool is stationary(or sometimes when it is moving very slowly). 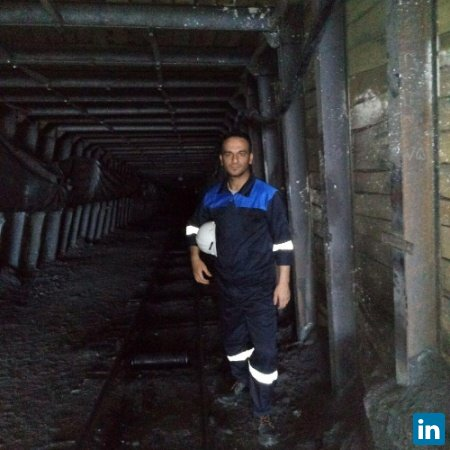 Many oil and gas reservoirs are mature and becoming increasingly depleted of hydrocarbons, which increases the risk involved with the stuck pipe. This is due to the fact that decreasing pore pressure increases the chance of stuck pipe. Therefore, the risk of differentially stuck pipe increases when drilling depleted reservoirs and avoids when drilling underbalanced. It should always be considered the probability of freeing stuck pipe successfully diminishes rapidly with time. Nediljka Gaurina-Medjimurec and Borivoje Pasic; "Risk Due to Pipe Sticking"